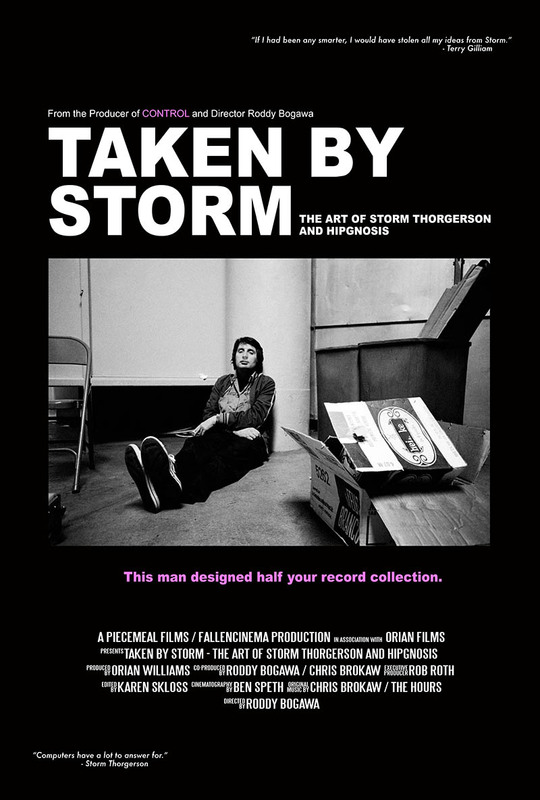 Order your TAKEN BY STORM: THE ART OF STORM THORGERSON AND HIPGNOSIS official movie poster. Order your TAKEN BY STORM: THE ART OF STORM THORGERSON AND HIPGNOSIS official movie poster. This will be the film release poster and would look fantastic in your office or home! Measuring 27” x 40”, the poster will come rolled and ready to frame.